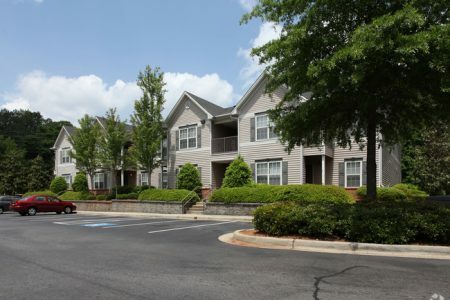 Welcome to Magnolia Pointe Apartments, an affordable apartment community located in the beautiful suburb of Duluth, Georgia. With our convenient proximity to dining, shopping, entertainment, and best of all, the Mall of Georgia, everything you need is just minutes from your door. Our spacious one, two, and three bedroom apartment homes feature all of the amenities you need to lead a comfortable life.